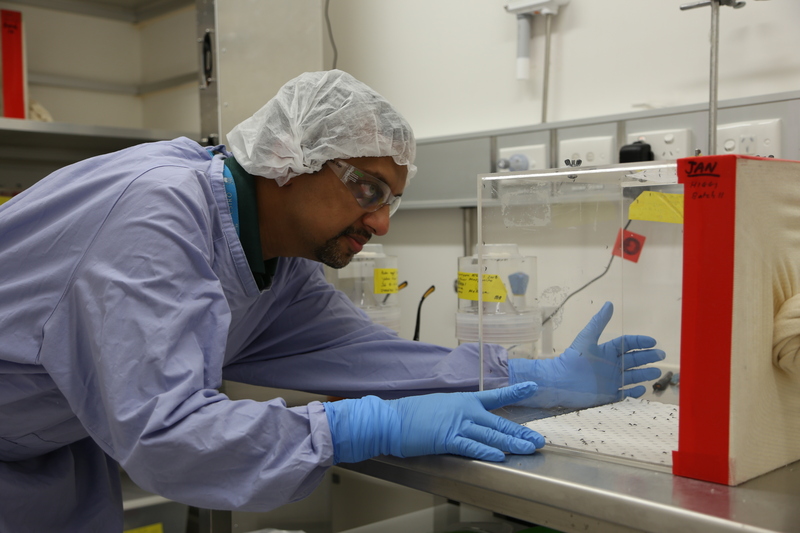 "Our study found the mosquitoes with an anti-Zika gene were unable to pick up Zika when they fed, so they were incapable of spreading the virus to anybody else," CSIRO Senior Research Scientist and paper co-author Dr Prasad Paradkar said. 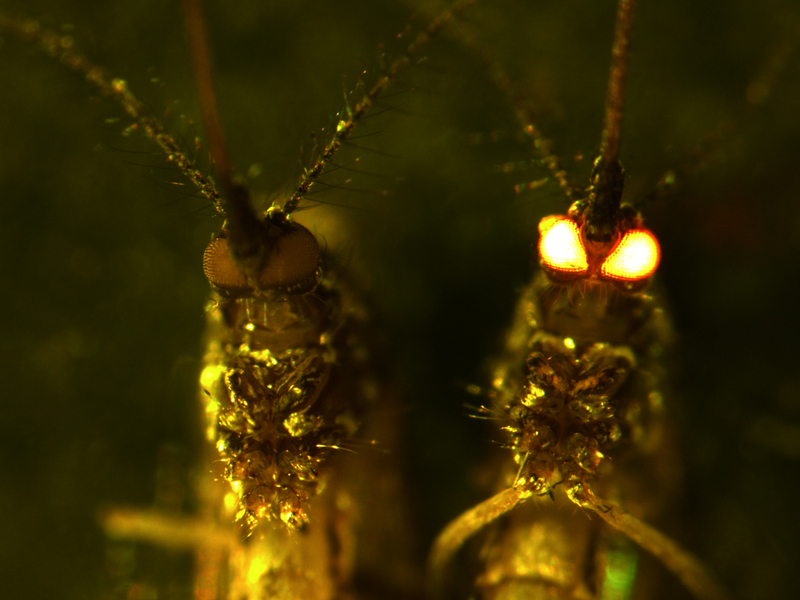 "With further investigation, this mosquito could potentially one day be used to replace populations of wild Aedes aegypti, adding to the arsenal of control strategies against this mosquito to halt the virus’ spread around the world." "People in 86 countries across Africa, the Americas, Asia and the Pacific are at risk of Zika. Infection during pregnancy can cause life-threatening complications to a foetus or newborn baby, including birth defects such as microcephaly," Dr Paradkar said. "With increased globalisation and international travel, the virus is capable of making it to Australian shores someday – so we're collaborating with international partners to find innovative ways to reduce the risk both to Australians and to people around the world." 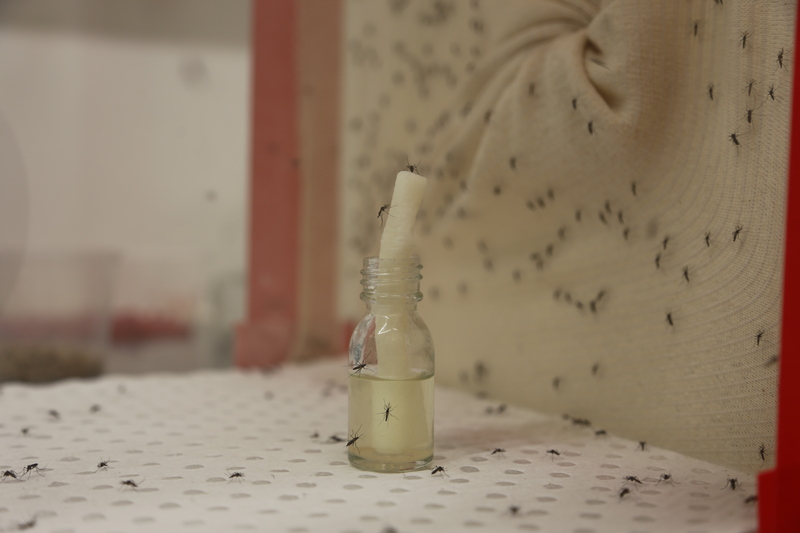 The mosquitoes were tested in the quarantined insectary at the Australian Animal Health Laboratory in Geelong, CSIRO's national biocontainment facility designed to allow scientific research into the most dangerous infectious agents in the world. CSIRO Senior Research Scientist Dr Prasad Paradkar.